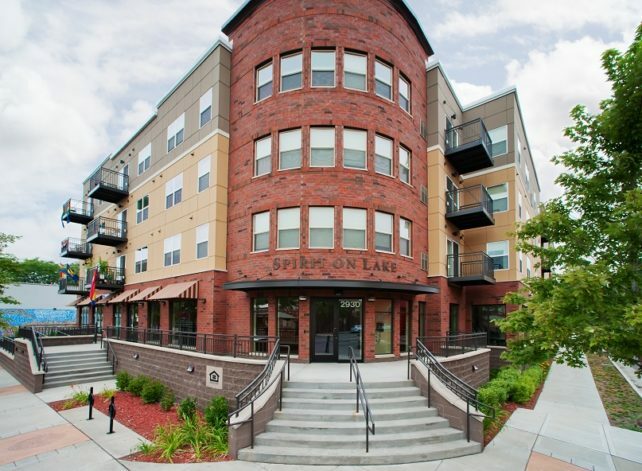 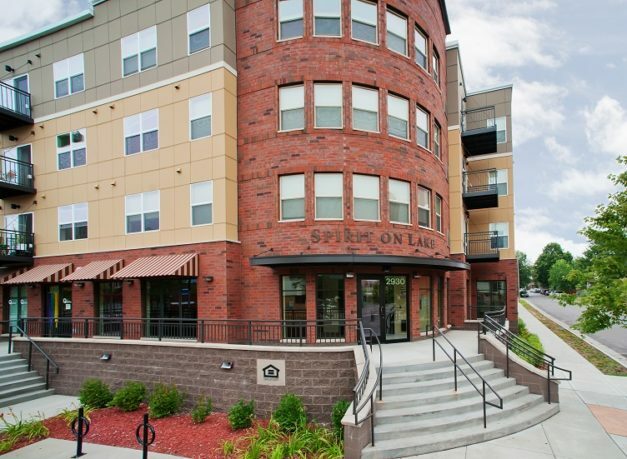 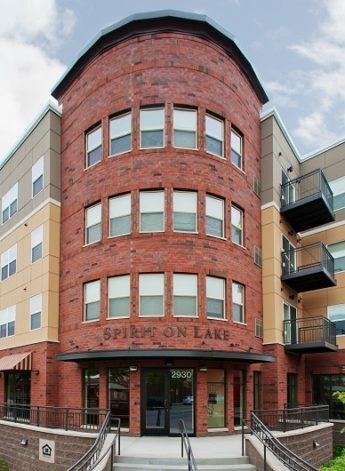 Spirit on Lake Apartments offers 46 beautiful, urban, affordable apartments to the vibrant corner of Lake Street & 13th Avenue South, on the border between the Midtown Phillips and Powderhorn neighborhoods of south Minneapolis. 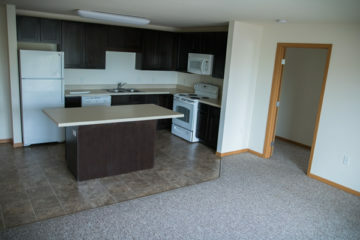 Each apartment is beautifully has a beautifully designed kitchen with island, dishwasher and microwave. 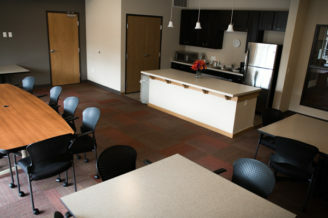 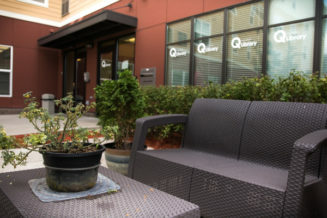 The building has controlled access, well-appointed community room and lobby, fitness center with state of the art machinery, outdoor patio area and lovely greenspace. 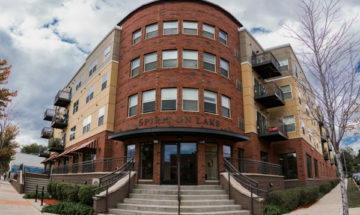 Spirit on Lake is an affordable community containing 46 apartments featuring one and two bedroom units, located in Minneapolis, MN. 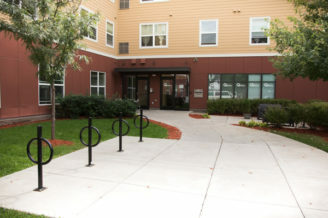 The property participates in the Low Income Housing Tax Credit (LIHTC) program that focuses on providing affordable rents to low and very low income.